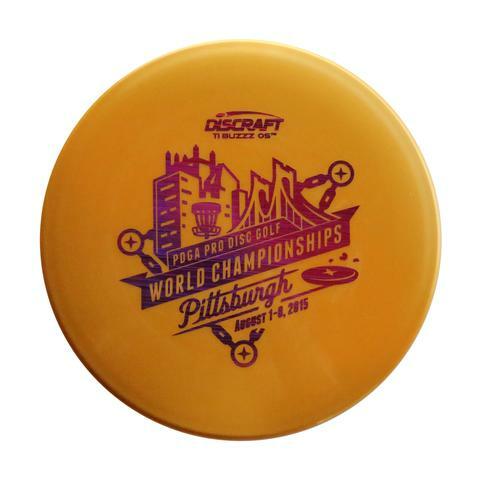 One of Discraft's most popular putters ever! The Swirl blending process was discontinued due to production inconsistencies, but players still clamor for the grippy APX Swirl putter. 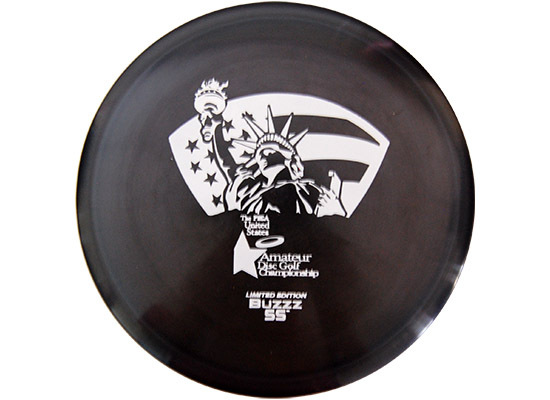 Slightly understable, this is definitely the best beginner disc in any of today's high-tech plastics. Throw the BreezeT with speed and watch it float gently to the right. Perfect for anhyzer approaches. The Challenger is an amazing overstable putter, and very popular with advanced players. It can get around trouble for those long hyzer putts and is overstable enough to take a good amount of snap on approaches. The same great flight characteristics of the popular Challenger, in a soft, grippy plastic. If you own only one disc, this is it. 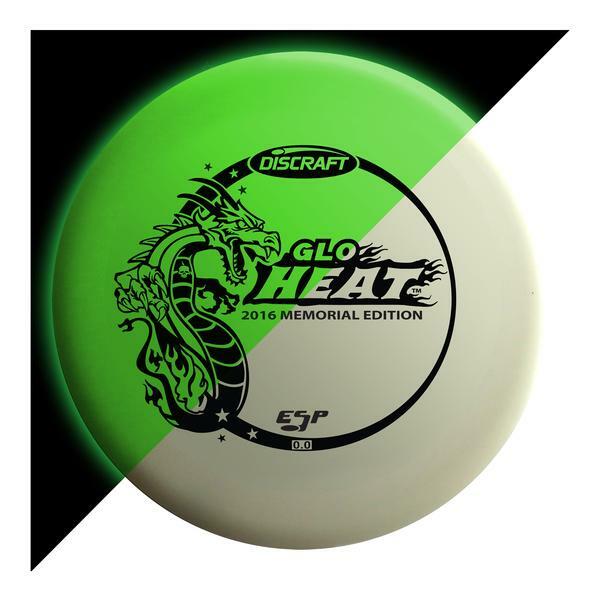 The legendary Comet is a super accurate, straight flying approach disc. Holds whatever line you throw it on. The Comet was crucial to Ron Russell's Pro Worlds victory, and has been called the best golf disc ever. Discrafts nyeste (efterår 2013) langdistancedriver, som er lidt mindre stabil end Nuke'n. The Crush is an overstable, maximum distance driver with a wide rim and flat top that delivers superior distance off the tee in almost all wind conditions. Used by many top pros as their main driver, the Crush is a very fast disc that finishes with excellent glide. A legendary driver that players come back for again and again. In the mid-90s, the Cyclone ruled the tee, and ushered in the era of golf drivers made from high-tech engineered polymers. It's easy to control whether you're going straight, hyzer or anhyzer. A disc golf standard. A blast from the past! You'll almost never find a blank top Discraft disc, and we've got a stash of rare Cyclone swirl drivers! Bottom is ghost stamped with "Cyclone Swirl" and "Factory Misprint". Our friends in windier places love the Drone like no other midrange for its ability to fight any headwind and not turn over. Very overstable, best for advanced players and forehand approaches. Aggressive into the wind, Hornet's place in the hive is between Wasp and Drone. Not crazy overstable, but no sissy either. You'll be surprised by the amount of glide Hornet generates. Originally the 2010 Ace Race prototype. The Meteor delivers steady, controlled turnovers with a lot of glide... even at slower speeds. Or release it at a seven o'clock angle for a nice smooth hyzer. Lots of players have decried the loss of the trusty MRV, which was discontinued in 2005. Longer drives are now as easy as pushing a button: NUKE delivers virtually effortless maximum distance for moderate to expert players. The wide, heavy rim and refined aerodynamic engineering give NUKE unparalleled velocity, while a 1.6 stability rating makes it more useful to a wider range of players. Seize the power! Longer drives are now as easy as pushing a button: NUKET delivers virtually effortless maximum distance for moderate to expert players. The wide, heavy rim and refined aerodynamic engineering give NUKE unparalleled velocity, while a 1.6 stability rating makes it more useful to a wider range of players. Seize the power! Et enkelt eksemplar er det blevet til af denne utrolig populære nye Discraft disc i "First Run". The Predator™ is our most predictable overstable driver. It holds a line in the wind, or turns a hyzer corner at medium speed. Very fast and consistent. Check a top pro's bag, and chances are good you'll find a Pred! The Reaper is overstable and very fast out of your hand. Great for side arm and back hand drives, also excellent in windy conditions. Whether you're throwing hard or soft, Stalker is a straight flier that won't turn over unless you want it to. Forgives small release errors and produces a gentle finish with soft landings that won't skip away from the target on impact. Players are calling it a Buzzz on 'roids. A max distance driver for players who don't have quite enough snap to maximize the original Surge's potential. The Super Straight Surge SS delivers all the glide that players have come to expect from a Surge, with a straighter edge to enhance controllability at slower speeds. Goes a long way with less effort! Disc Sports manufacturer Discraft announced today an immediate halt to production of its latest disc golf midrange model, the Torque. The resulting limited numbers of these discs has already generated trading interest from disc collectors, many of whom highly value rare discs. The Wasp is our most popular overstable midrange. Superbly consistent flight characteristics for shots in the 250-350 foot range, you'll want one for windy days or hyzer finishes. This is a great package that helps raise money for a great cause. You'll get a SuperColor Challenger, Play Disc Golf Fight Cancer hat, along with a custom Mini-Magnet and sticker. A portion of the proceeds from sales go to the the Lance Armstrong Cancer Foundation. The Wildcat is a super fast, low profile, maximum distance driver that can deliver big 'D' with predictability. A popular driver choice for all skill levels.